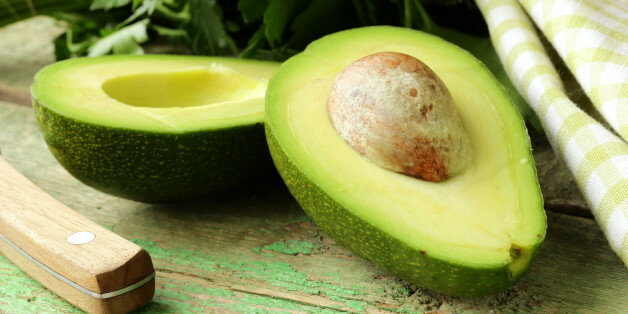 “Fresh avocado, as part of a balanced diet and as a cholesterol-free substitute for solid fats can help be part of the solution for maintaining normal cholesterol levels,” said Nikki Ford, PhD, director of nutrition from Hass Avocado Board in the US. “Beyond their naturally good fats, avocados are also a delicious way to boost fibre (eight percent of DV) and fruit intakes, both of which are under consumed in American diets,” Ford added. The researchers found avocado consumption (1 to 1.5 per day) significantly reduced total cholesterol (TC), LDL (bad) cholesterol and triglycerides (TG) — a type of fat found in your blood, when they were substituted for sources of saturated fat. “This study supports the body of research showing the many benefits that fresh avocados have to offer when consumed in everyday healthy eating plans,” said Emiliano Escobedo, executive director, HAB.